Entrepreneurship is a fun ride. You get to decide where your business will go, how much you will make, and who you choose to work with. You get to man your life, so to speak and chart your boat. The ride can be stormy at times. Okay, that’s enough cliches. But they do work sometimes when it comes to this topic. And, while we are sailing this sea alone, we are not in the sea alone. Other entrepreneurs, just like us, are going on the same solo voyage. And, while they could learn a lot from us and our unique experiences, we could also learn a lot from them. I make it a habit to collect thoughts-thoughts about entrepreneurship, leadership, and business that help me to make my voyage a little smoother. We’ve scoured Amazon’s Top best-selling books, as well as a few that just impressed us somehow on the topic of entrepreneurship and other closely-related topics to share with you. Check them out and read them if you like, or keep the list to share with friends. 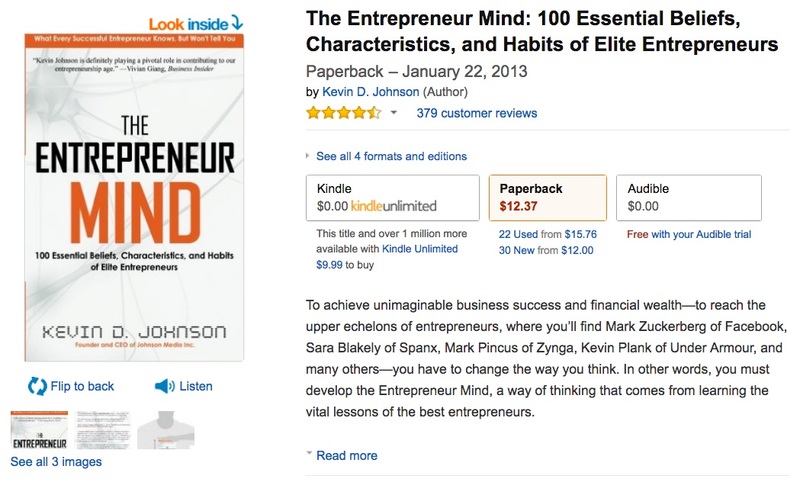 This book takes a look at the 100 essential beliefs, characteristics, and habits of elite entrepreneurs. In the book, Johnson takes a closer look at Mark Zuckerburg’s success, as well as the CEO and founders of Spanx, Zygna, and many others to try to zero in on the type of disciplined thinking and creativity that exists in all successful entrepreneurs. This book is available on Amazon Kindle, Audible as an audiobook, and paperback. Peter Drucker is the author of several books on entrepreneurship, and he has been quoted in numerous seminars, other books, and many different circles in business and beyond. 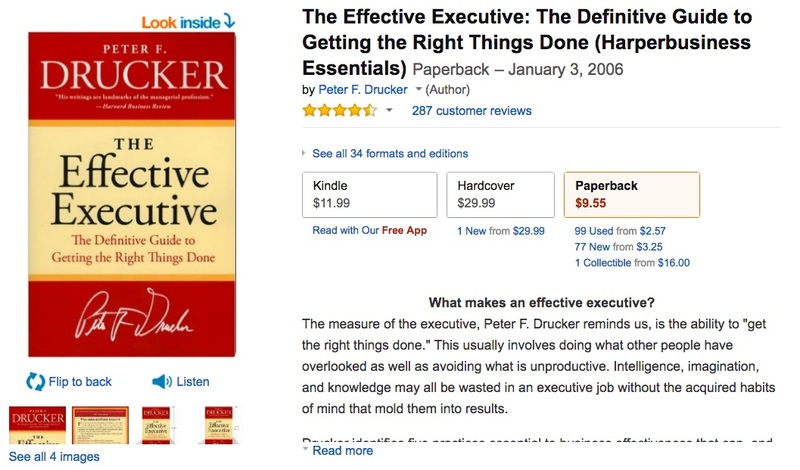 In this, his latest book on the topic, Drucker talks about the importance of leadership from a perspective of executing and getting things done. He warns that if we are too busy to pay attention to what others have overlooked or done wrong, all of the creativity in the world won’t fix it. To the creative entrepreneur, this is often harder than it seems but we must step out the role of innovator once in awhile to see what needs fixing. It addresses the pragmatic side of entrepreneurship. 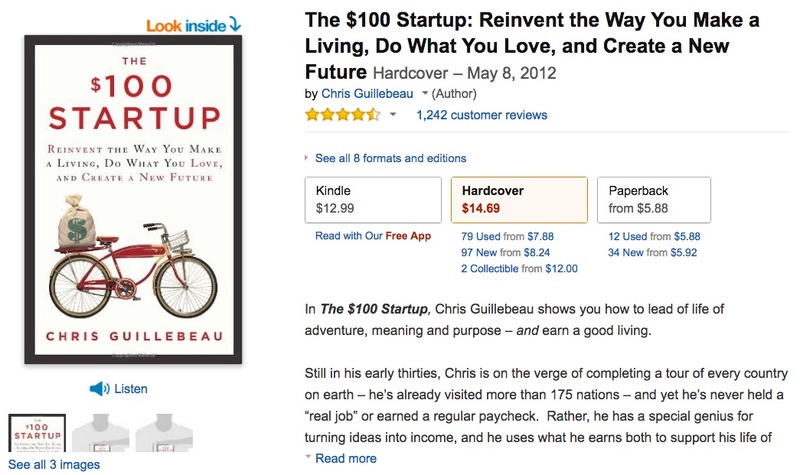 In this book about how to start a business for $100 or less, Chris Guillebeau offers his insights on how to turn ideas into real income and how to have the life you love doing what you truly love to do. It’s available on Audible, paperback, Amazon Kindle, and Hardcover. 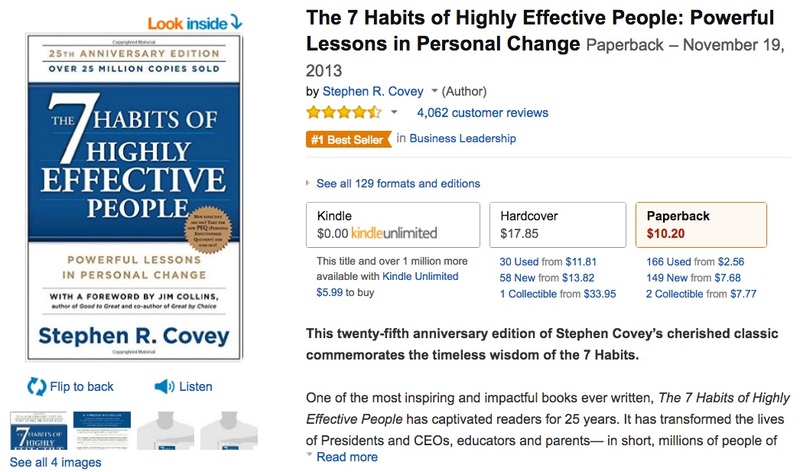 Stephen Covey is known most for this 7 Habits series of books, and this update to his now classic book on the topic is the 25th anniversary of the book’s debut. It has sold millions of copies and its ideas are followed by Presidents of companies, Presidents of countries, and more as a standard for being effective and reaching goals. 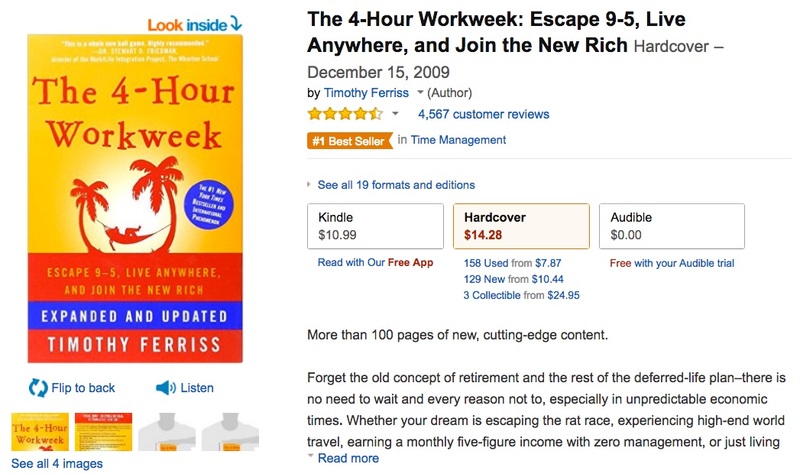 This best-selling book on Amazon by Tim Ferriss has been followed by many entrepreneurs trying to get a better grasp of their time and living the good life. 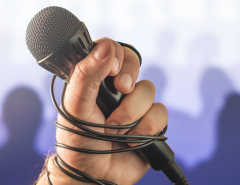 Tim outlines how he uses sound techniques to outsource, delegate, and manage his time so that he can enjoy the good side of life. Some of the tips are good takeaways. 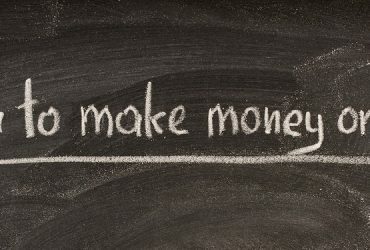 In this book about how to start a business on a shoestring while testing out the market, is a best-seller in its category. It has helped many entrepreneurs keep their eye on the goals they have while not overexpanding too quickly. 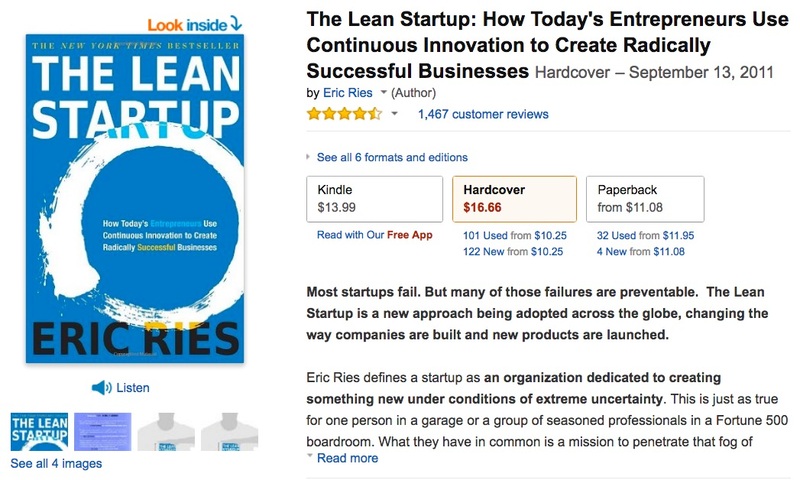 The “lean” aspect likely comes from tech circles some of us are familiar with such as in “Lean UX” which means that, before you launch millions of products, you need to see if one pleases people. Testing your market is an important part of development and manufacturing in a market that is often as fickle as the products themselves. 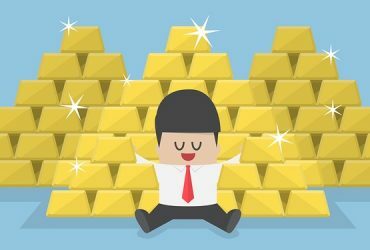 But Ries takes the approach that the practical side of the business can be engineered and learned and that there is no such thing as “luck” when it comes to business success. Learn how to create businesses and products that work without losing your shirt. 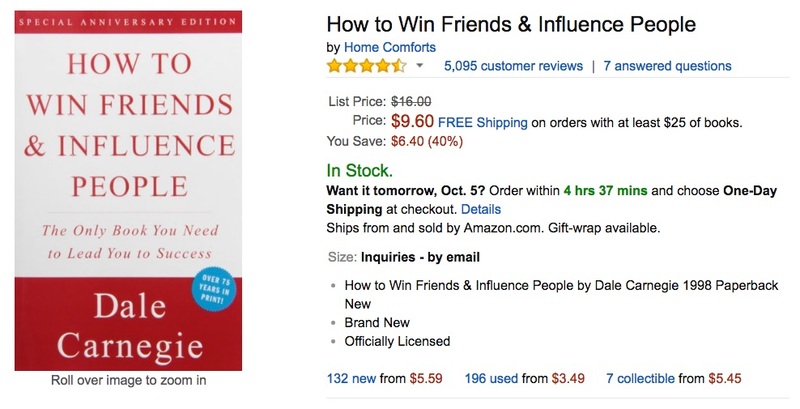 This is another famous book that every entrepreneur should read about how to get people to do what you need them to do and become an influencer. Sometimes the best books are the oldest. And, while some may think they’ve lost their relevance in a changing world, the basic tenets of good business remain in spite of how the world changes around us. Carnegie’s book is only available in the paperback version since he passed away in 1955 but every entrepreneur should read it at least once. Carnegie also wrote several other important books such as How to Stop Worrying and Start Living and The Quick and Easy Way to Effective Speaking, both of which are also available in retail stores as a paperback. This book is much older than people think. 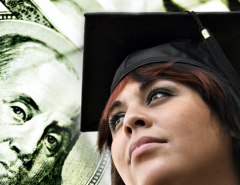 It’s still wildly popular today in many circles even among some young entrepreneurs. The book takes the approach that with the right plan, you can reach any goal. 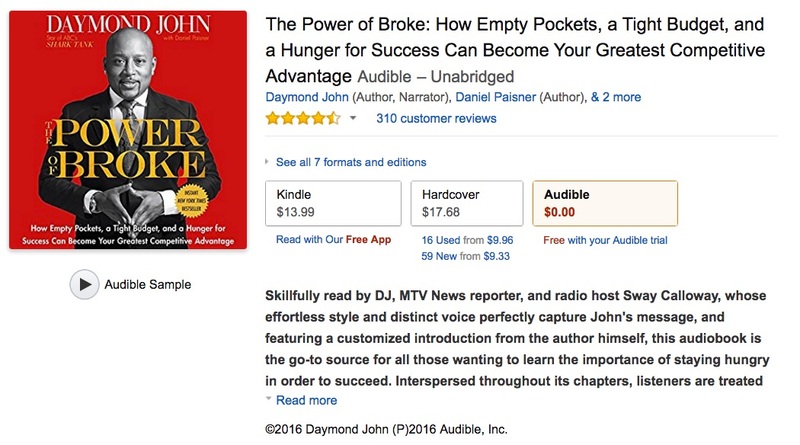 Earl Nightingale, equally famous for his oration and authorship of several books and ideas on how to succeed as an entrepreneur, reads the audiobook format that has been recaptured and mastered to digital format for Audible. It’s also available in paperback, Amazon Kindle, and Hard Cover versions. The book has a 4.5 out of 5.0 stars review status on Amazon. 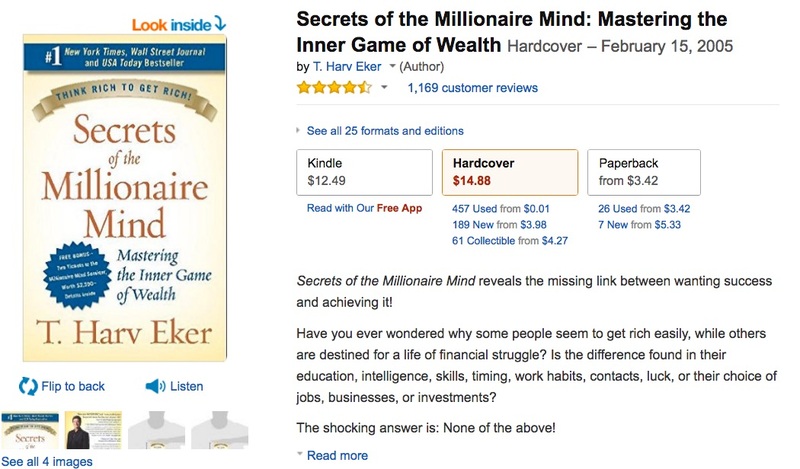 This best-selling book focuses on the inner workings of the millionaire mind and the mindset that must come before succeeding at your highest possible level. It focuses less on creating or running a business and more on creating wealth so that you reach a level of sustainability and practical know-how that keeps us succeeding. 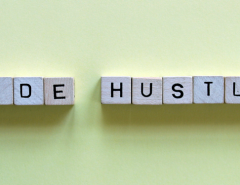 Daymond John, famous fashion mogul, owner of the FUBU clothing line, and co-star of ABC’s “Shark Tank,” spells out what it takes to get hold of your business. He then talks about how to grow your dream by keeping your fist on your bank account, holding back on spending until you can afford it, and keeping your desire and motivation alive is what it takes to succeed. It reminds me of Steve Jobs saying, “Stay hungry; stay foolish,” one of Jobs’ last admonishments to entrepreneurs about the importance of always being “in need” so that you will make smart choices as you move your business forward. But it is also a book about risk and how entrepreneurs must always have the courage to keep going, even when everyone else says you’re crazy.